M-Akiba In Slow Uptake As Treasury Targets Sh4.85bn – Kenyatta University TV (KUTV). All Rights Reserved. The Treasury’s plan to borrow up to Sh4.85 billion through the mobile phone-based bond M-Akiba is off to a slow start this fiscal year with less than a fifth of the ongoing Sh1 billion issue sold so far. shows Sh197 million or 19.7 per cent, of the retail infrastructure bond had been sold by 5pm Tuesday, a week to the September 11 deadline following a 52-day extension. Investment in the three-year paper, the first of its kind in the world, attracts a return of 10 per cent annually paid after every six months. M-Pesa, AirtelMoney and interbank money transfer platform PesaLink. 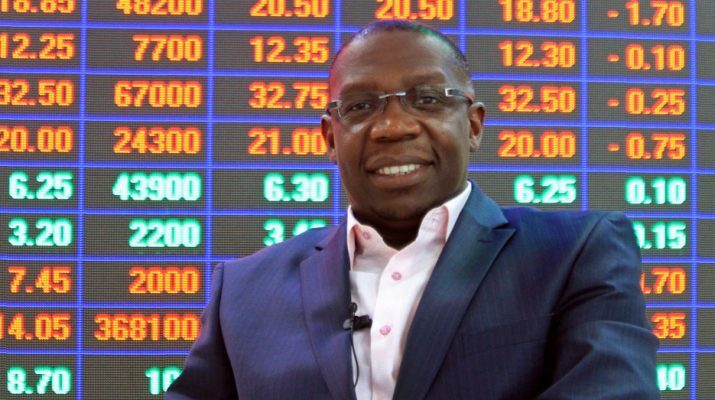 The NSE Plc and the Central Depository and Settlement Corporation earn a commission of 1.5 per cent of the value of the buys for marketing the bond in a deal struck with the Treasury. “M-Akiba is a revolutionary and inclusive financial programme. (But) the marketing and investor education has been lackadaisical and lacklustre,” said Aly-Khan Satchu, chief executive at Rich Management, an investment advisory firm. During the initial June 30 to July 21 sale period, only Sh140.80 million of the bond had been bought, forcing the Treasury to extend the offer a day later hoping for a reprieve after the electioneering period when uncertainty over the outcome hurts long-term investments. About Sh56 million has been raised since the extension, with 45,162 additional investors registering to bring the total number of buyers to 280,834 by 5pm Tuesday. “Election distracted a bit of the attention as people tended to be hanging onto cash. My sense is that the (M-Akiba) software works, the technology is good, it’s a very good product and we just need to monitor its progress for the next couple of years so that we can see a good uptake,” chief executive of fund manager Britam Asset Managers Kenneth Kaniu told the Business Daily. “But the key thing for the government to do, especially through the NSE, is investor awareness to get people to see Treasury bond and capital markets as a good way of saving money.” He added the awareness drive should be sustainable and “especially targeted at young entrepreneurs”.